Connect various HD devices with high-speed HDMI cables. For use with DVD Players, HDTV, PC, PS3, XBOX, DVD, home theater and more. Gold-plated connectors on both ends ensure best conductivity and signal integrity. 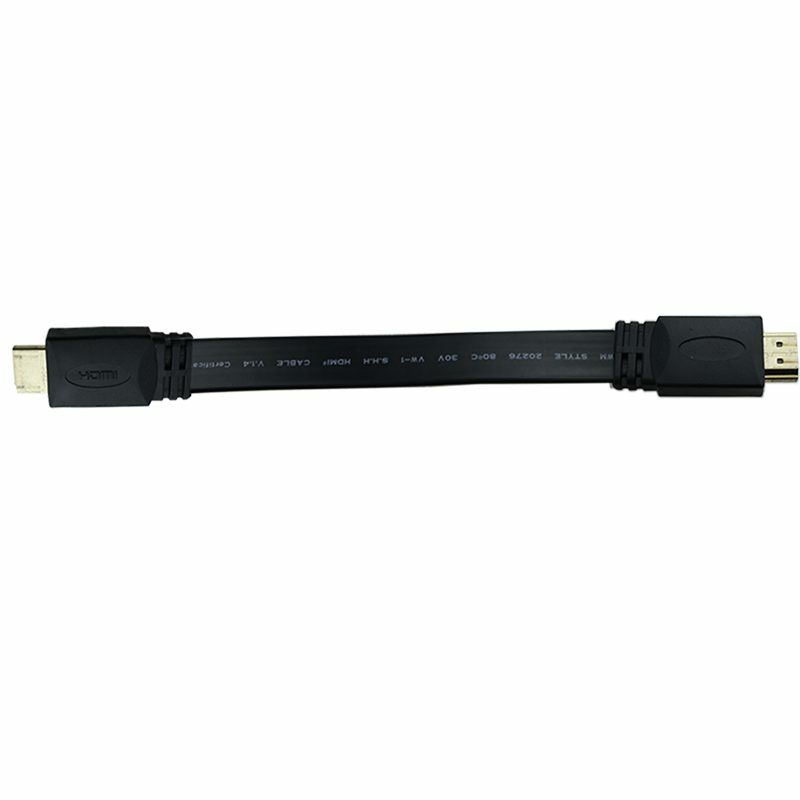 Backwards compatible with all classifications of version 1.4 & 1.3 HDMI Standard cables.